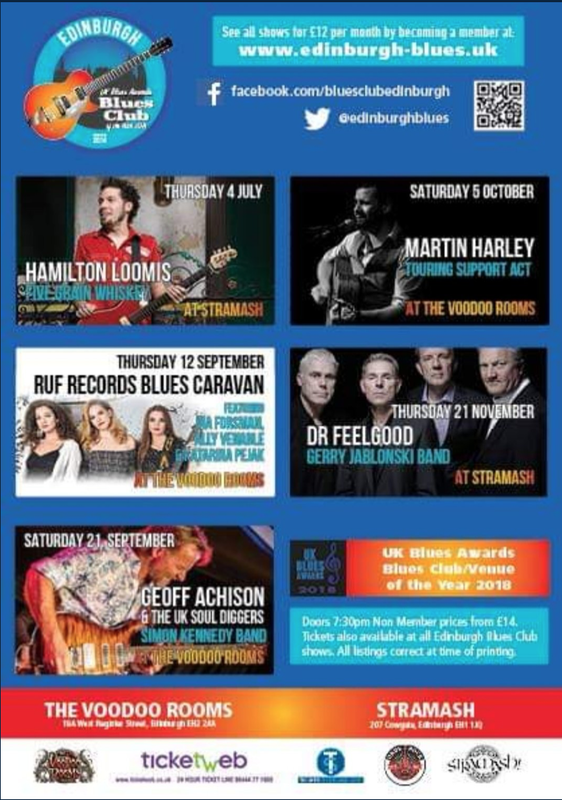 Hoochie Coochie Man 2018 announced in Blues Awards! A new category in the Danish Blues Awards honours the work of BluesHeaven.dk‘s Peter Astrup from Blues Productions! Peter is known for bringing the finest International blues artists to Scandinavia and for hosting one of Europe’s best Blues Festivals. 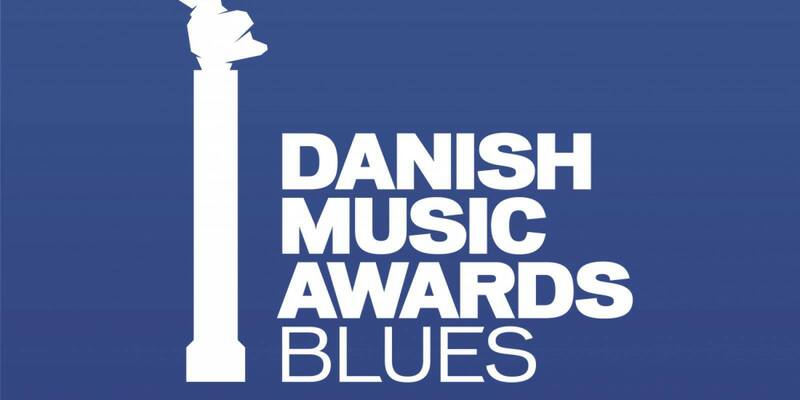 On Wednesday 15th August the Danish Blues Music Awards took place in Randers, Denmark. There were 3 categories in this year’s event. 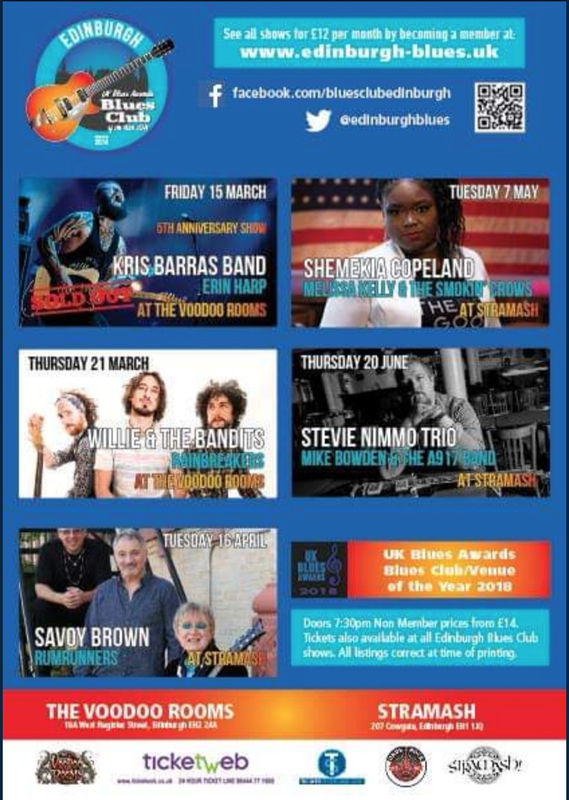 Blues Live Prize 2018 went to the highly respected Shades Of Blue. 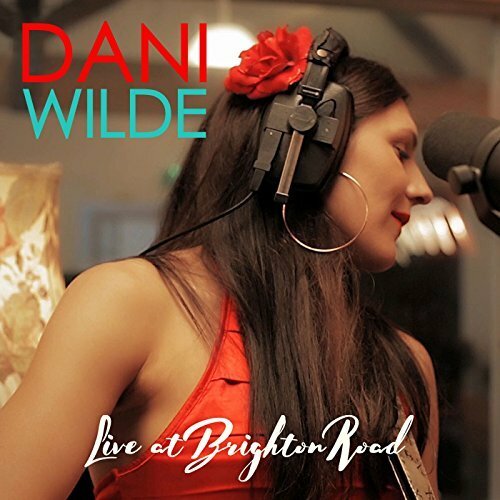 Danish Blues Release of the Year 2018 is for music released between 1 July 2017 and 30 April 2018. This was awarded to the mighty Trainman. This award is for someone who has made outstanding contributions to the Blues music scene in Denmark over the past year. 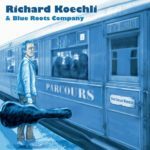 A person without whose efforts the Blues and roots music scene in Denmark would have been one of a lesser experience. This year the award went to Peter Astrup from Pandrup. 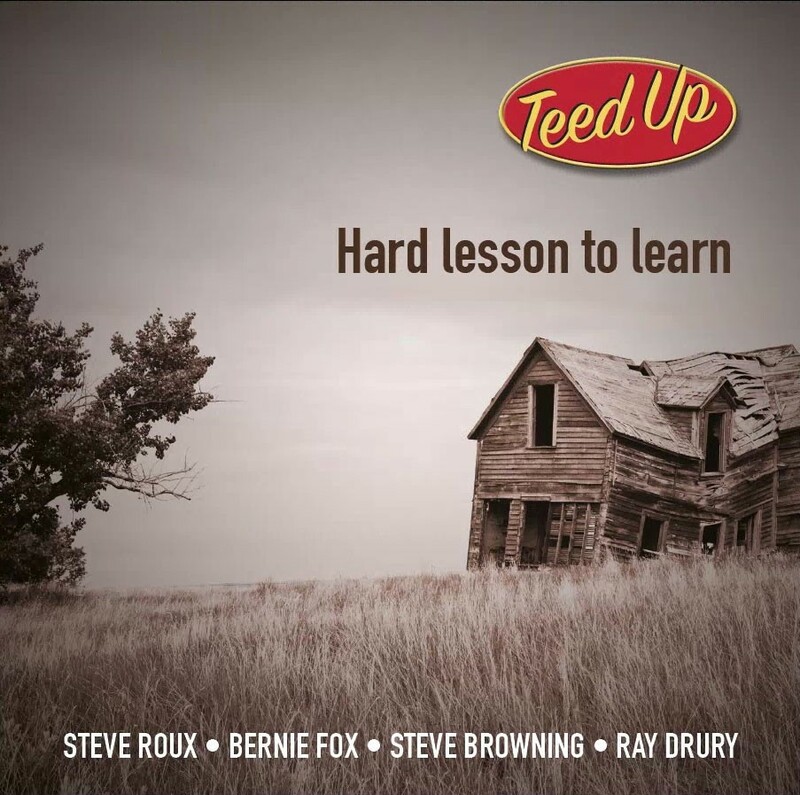 For the past 30 years, Peter has been bringing some of the finest International Blues players in the world to Scandinavia through his company Blues Productions. 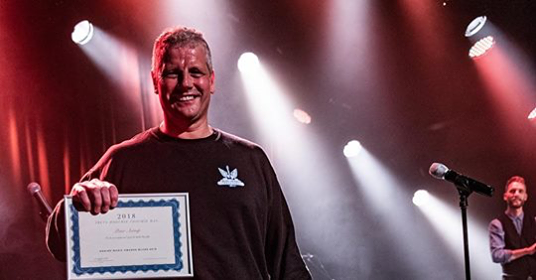 Peter initially began running Djurs Bluesland Festival in 1988, and then went on to create the Frederikshavn Blues Festival which is now known as Blues Heaven Festival. 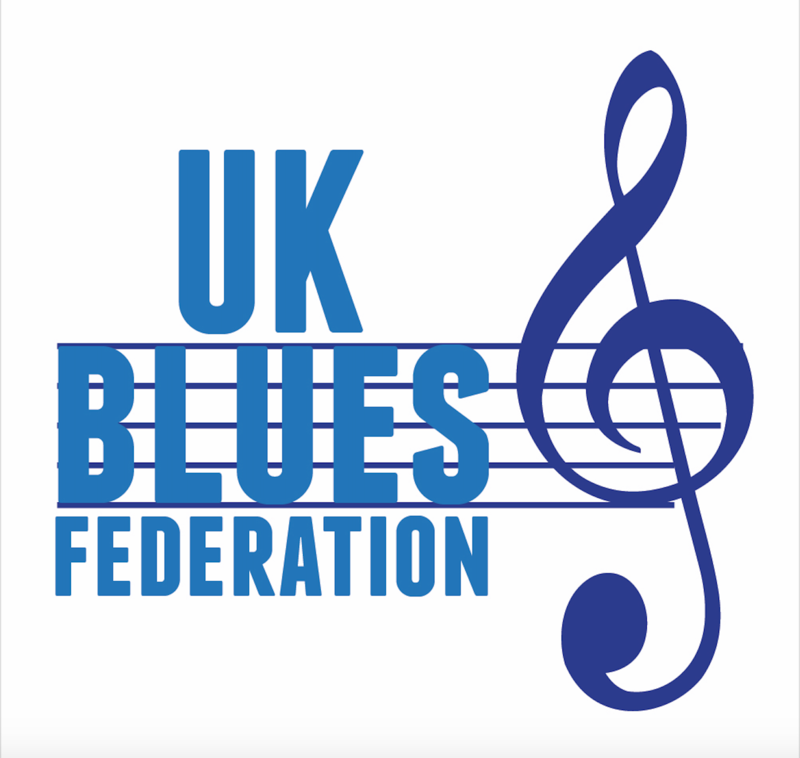 Peter is well known throughout the world for his dedication and passion for the Blues and each year during the 1st weekend in November he finances, organises and runs the Blues Heaven Festival in Frederikshavn, Denmark. This is held yearly in the port town of Frederikshavn in northern Denmark and in 2017 the festival moved to a bigger home. 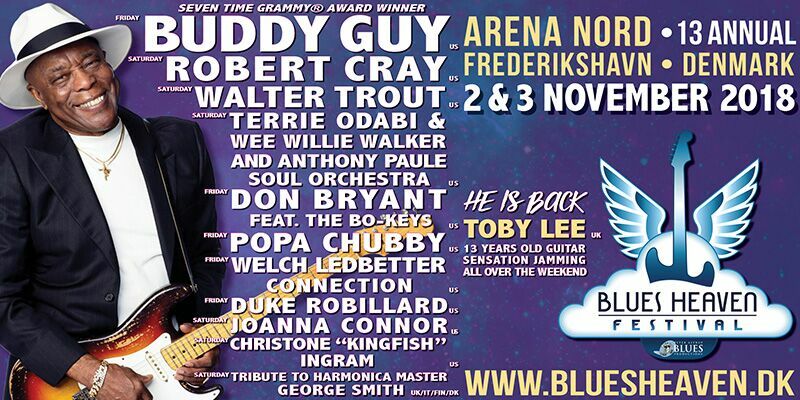 Blues Heaven is now in its 13th year and is held in the mighty Arena Nord. Peter Astrup is also Festival Director for the brand new sister festival called Blues Paradise which will be held during the same weekend near Copenhagen. 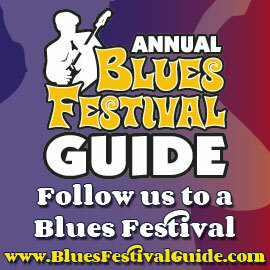 To read a previous article about Blues Heaven Festival and to see more on this year’s lineup, please click here. 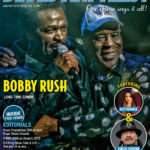 Peter Astrup of Blues Productions will be featured in a future edition of Blues Matters, where you can find out more about the Blues he brings to Denmark, Sweeden and Norway.